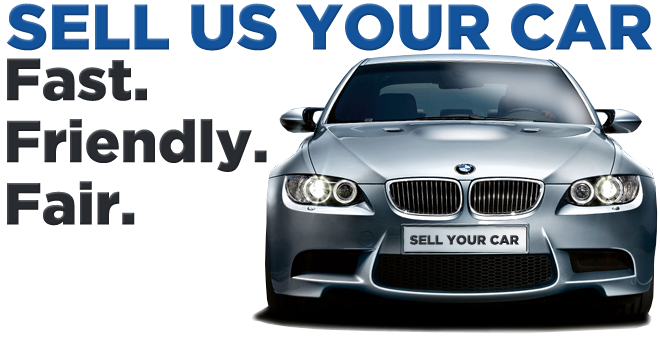 We are cash investors buy any car truck or van running or not. That’s right any year make or model, we buy them all. 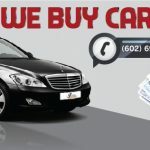 We buy cars in Phoenix for the most cash, and we can buy your vehicle within the hour. 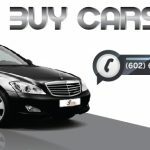 We operate in Phoenix and all surrounding cities, and we make selling a car or truck very simple.